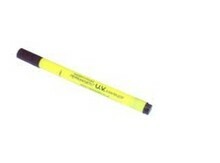 Get the UV Pen and the Keychain Single LED UV Torch as a set at a great combo price. 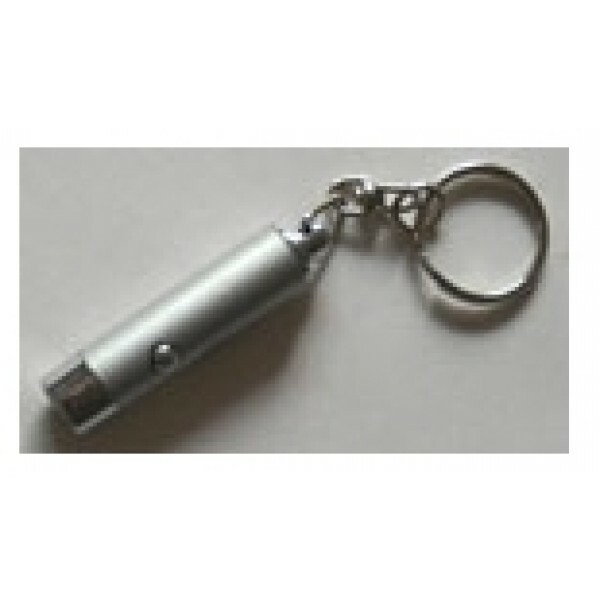 UV Pen and the Single LED UV Torch Keychain set. 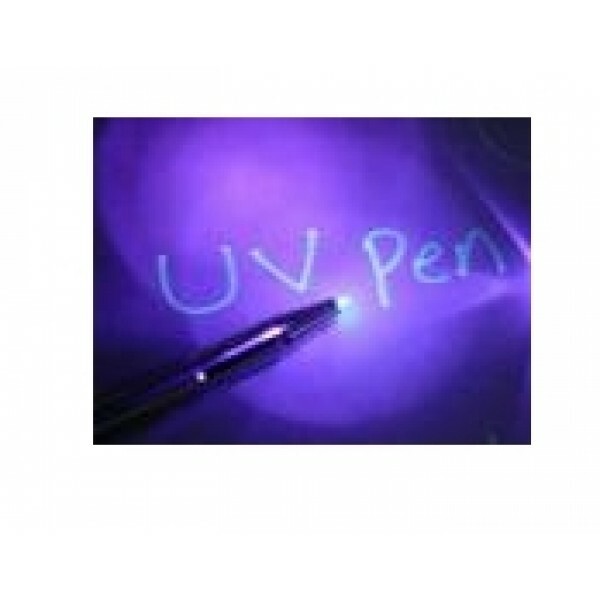 Ultra-Violet LED light to expose the UV reflecting markings. The units include 4 x AG3 watch batteries.